As we wait on Dr. Dre's very own Chinese Democracy, the best it seems we're going to get is a leak or two. 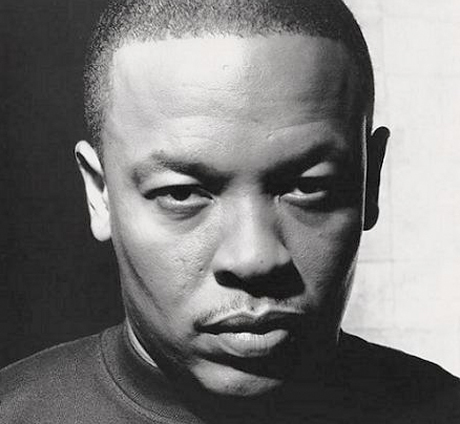 This time, we have new Dre track "Kush," which features Akon and his old bud Snoop Doog. "Kush" is allegedly the first single from the eternally delayed Detox, but there's no official word on that. Have a listen below and decide for yourself if you think this one is going to be worth that wait.